Drugi podatki Xcentric Ripper XR 30 little used, available from stock. SAES International BV, based in the Netherlands, is an authorized distributor of Atlas Copco "Hydraulic Attachments". 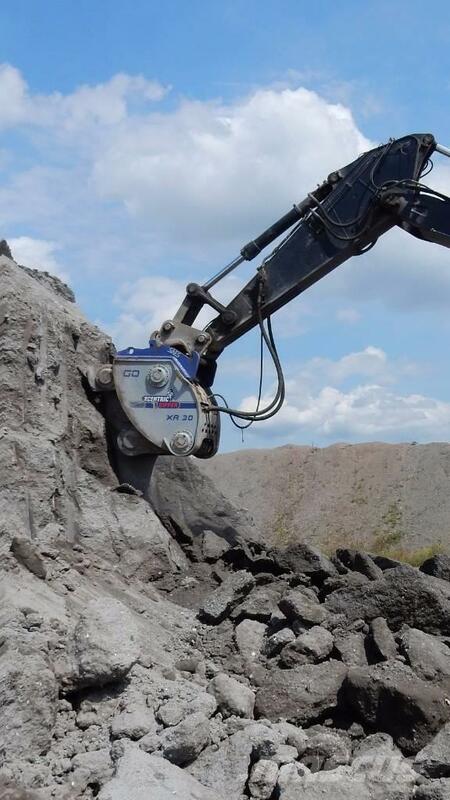 We hold one of the biggest hydraulic breaker stocks in the Benelux. Our stock consists out of approx. 70-100 units of new, used, and fully reconditioned breakers with an own weight up to 7.000 kg.